Maze time with Luci’s mother hasn’t been well so far. Both of them have got some work to do. The upcoming episode is titled “Sin-Eater.” The primary focus of the show has now been a shift to the serial killer’s case whom Chloe and Lucifer are searching for. The official synopsis provided by the network reads the following. Within a week, we would get to see if the mom has got adjusted into the new world or not. Meanwhile, everybody is wondering what this new storyline is for. What is its significance? Do you have any idea? What do you predict? In the new part, social media gets involved. A crime especially a murder goes viral on the web. Let’s see if social media is the real cause of the crime. Well, nothing could have been more appropriate than including social media for this crime-thriller show. Charlotte appears on the crime scene to create more drama while Amendiel visits Linda for the second time after struggling with his losing powers. 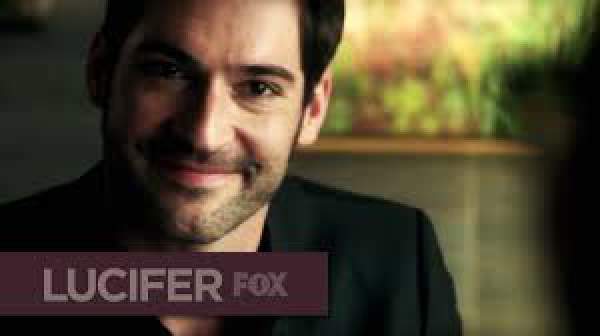 Lucifer episode 3 of season 2 will air on Monday, October 10 at 9 pm ET on Fox. So, stay tuned.